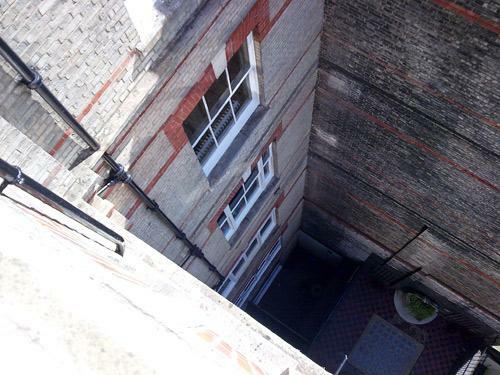 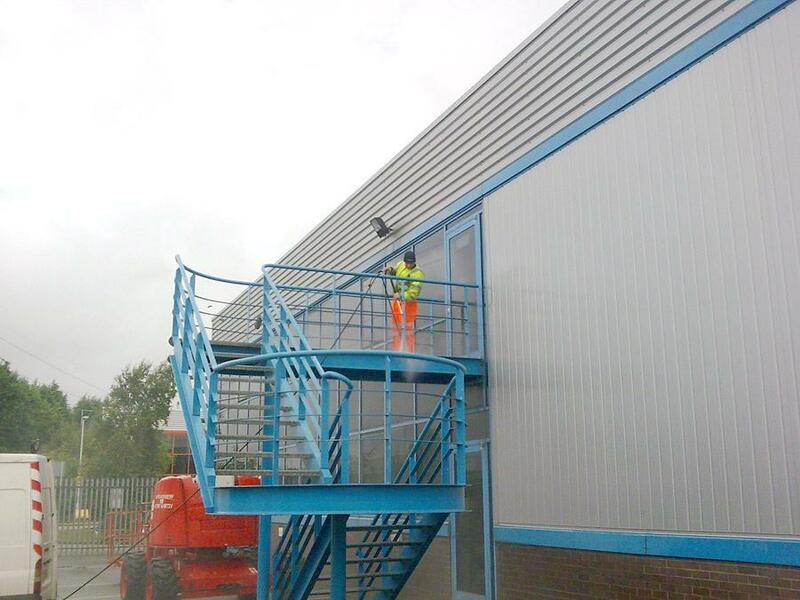 Hiline offer the advantage of abseiling access to awkward parts of an external building cleaning process but may also employ the use of cherry pickers, scissor lifts and other ground based equipment when entering into a complete building clean. 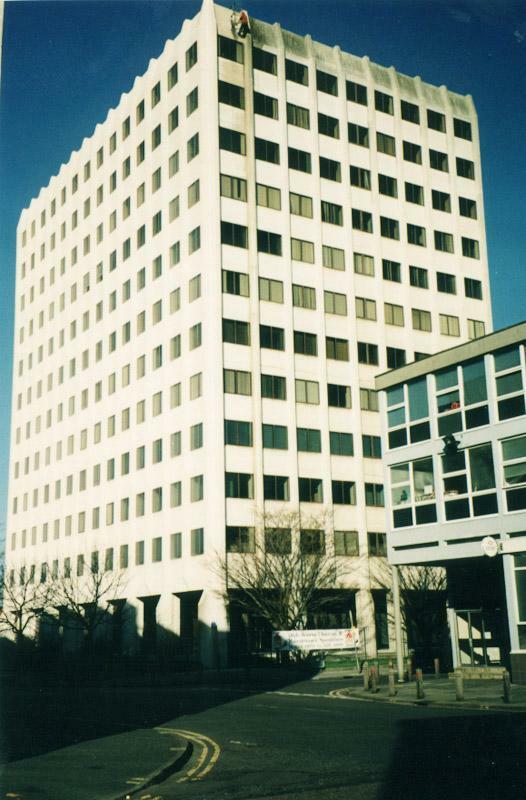 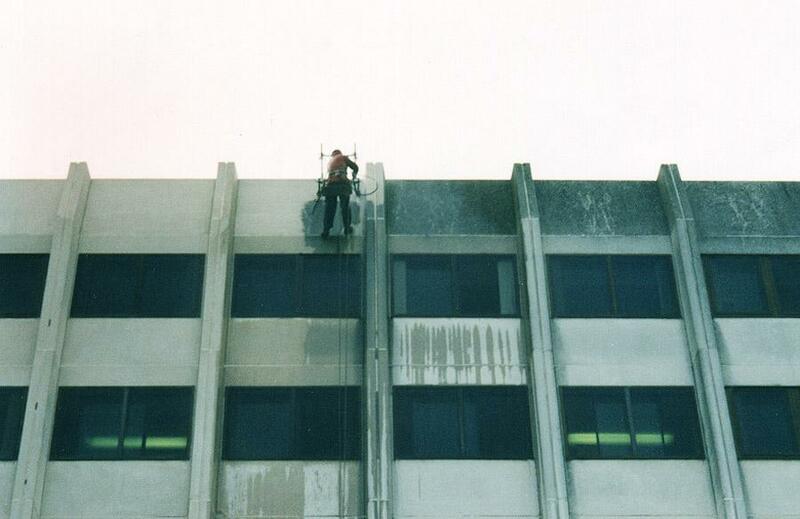 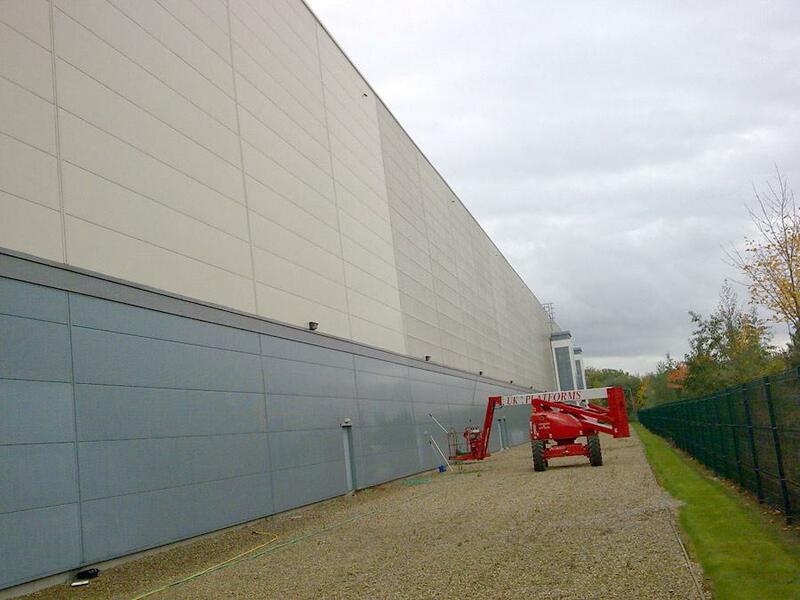 With many years of experience within the commercial building cleaning environment, Hiline abseiling operatives have the knowledge required to deliver a smooth successful operation, whether cleaning cladding on a vast warehouse, a high rise accommodation, hotel, office block or a complete roof refurbishment. Health and safety is always at the top of our list when working on site. 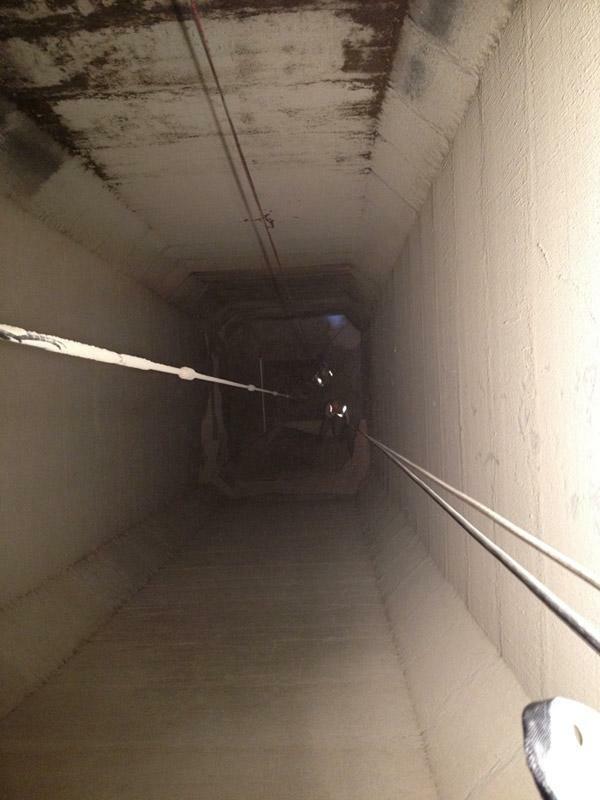 Our staff are certificated where required for the operation of plant machinery and rope access. 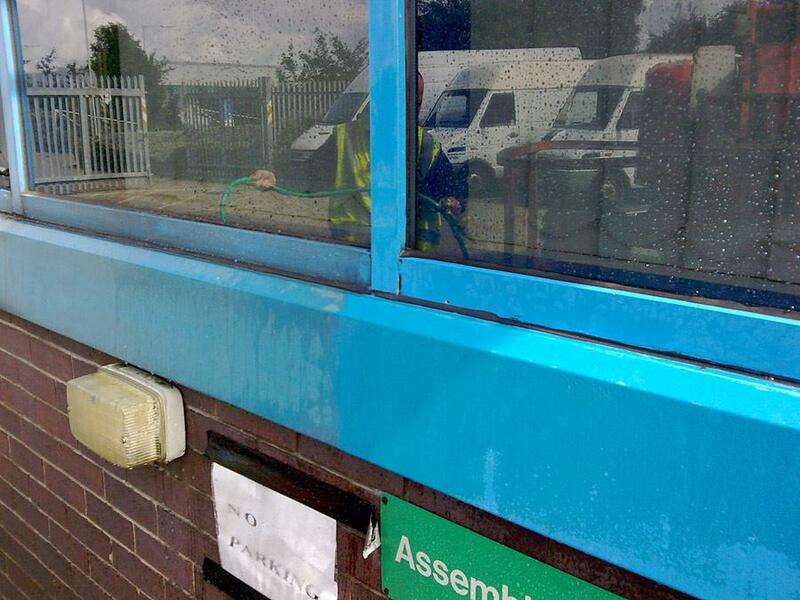 All chemicals we use are environmentally friendly. 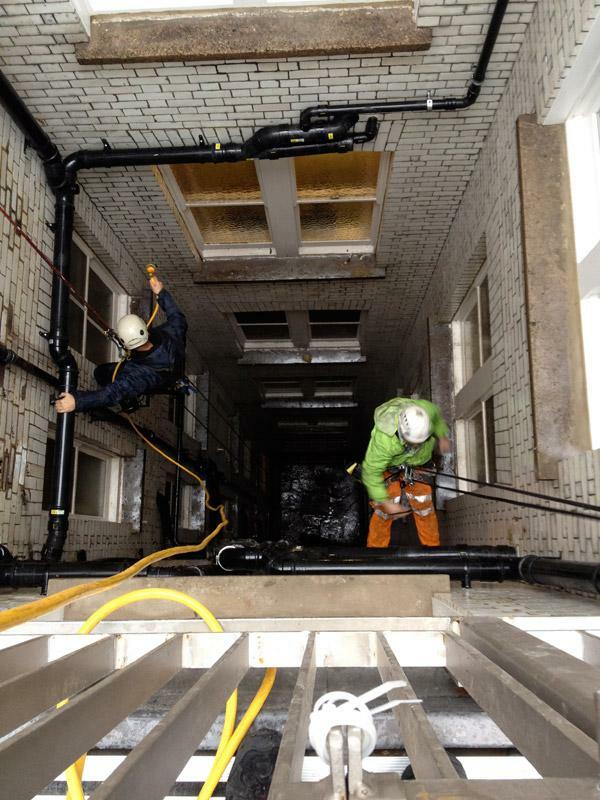 When Hiline are involved in any rope access cleaning operation we ensure that the work is carried out efficiently, causing minimal waste, noise pollution or any other inconvenience to staff present. 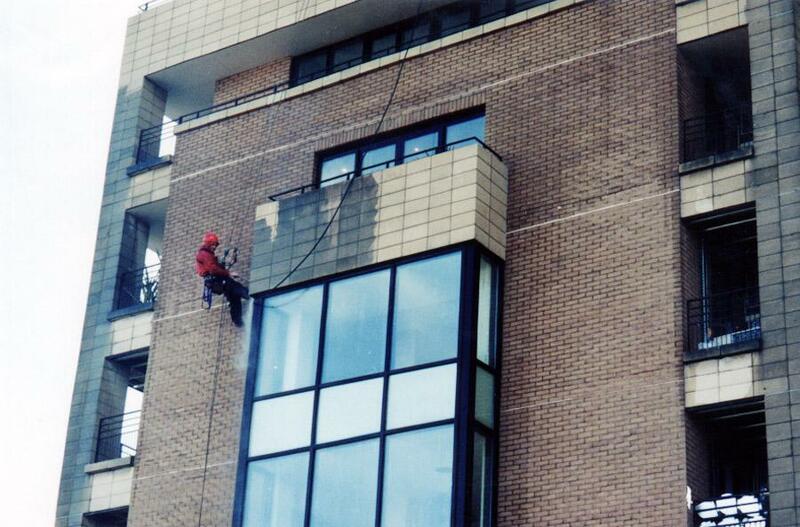 Utilising Hiline Abseiling services you have a safe, external building cleaning company with over 20 years of experience. 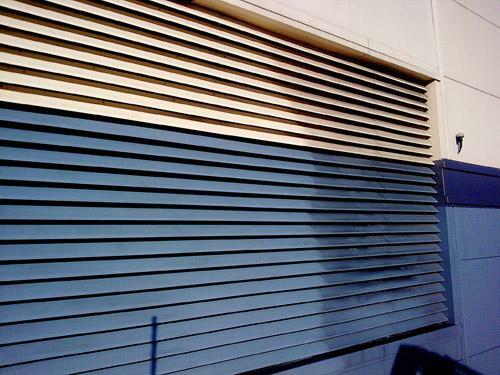 Where appropriate, a Risk Analysis and Method Statement will be prepared so that all parties are clear as to what work will be carried out and the systems deployed to achieve satisfactory results. 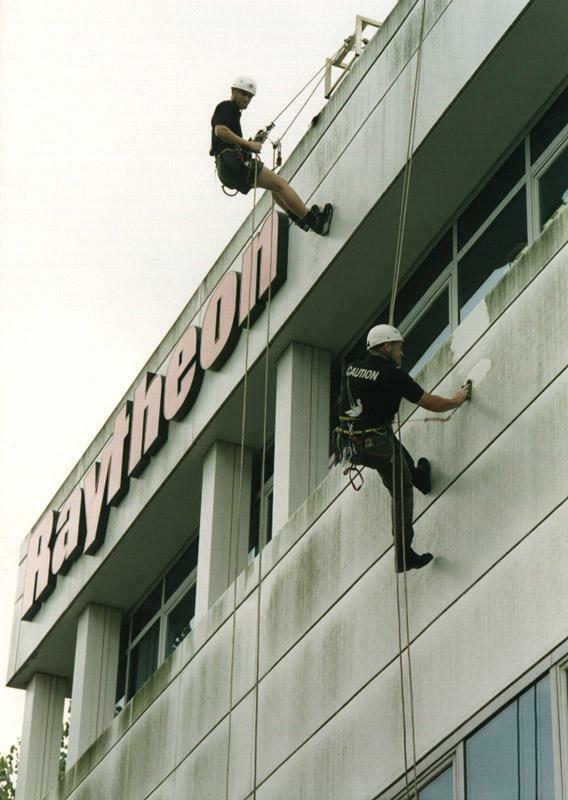 Various methods may be implemented to ensure our service standards are retained. 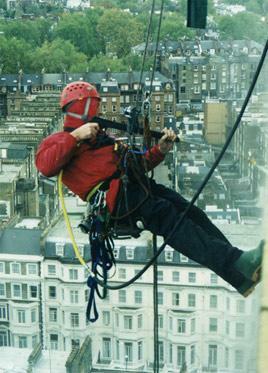 All work carried out by Hiline Abseiling Ltd is in line with Regulation 16 of the Workplace Health, Safety and Welfare at Work Act.